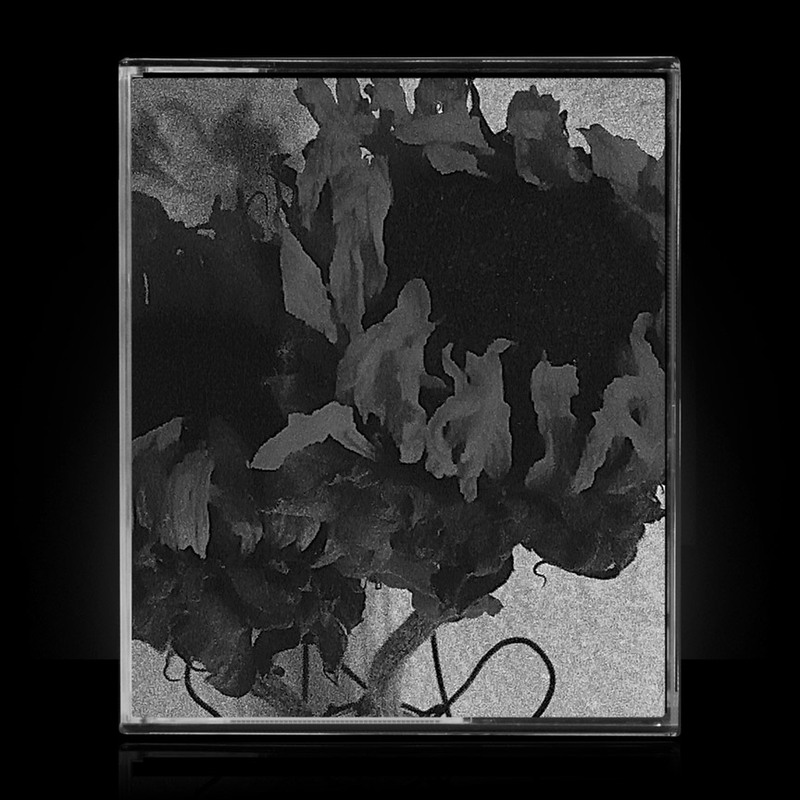 Become and Monument of Decay EPs will be issued shortly as deluxe CD editions by Cold Spring Records (UK) and Small Doses (US). Both releases will contain an exclusive track, each clocking in at 10 minutes. Tracking/mixing: Autumn/Winter 2013 @TERMINAL in East Oakland and mastered by James Plotkin for consistency. 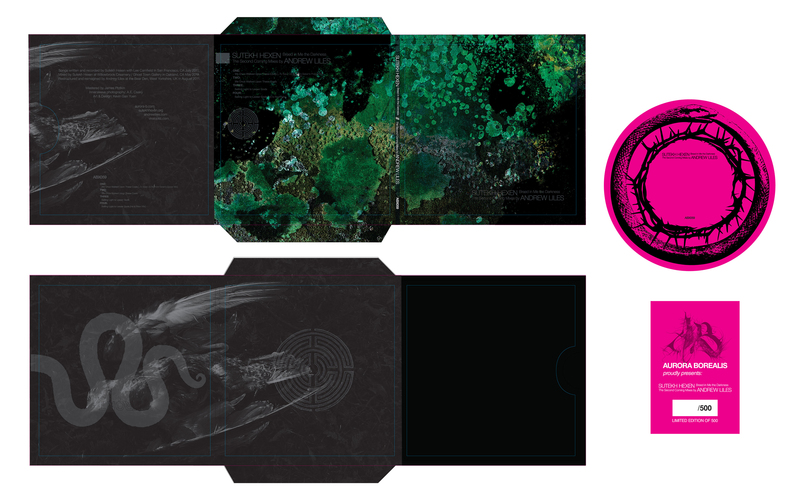 The artwork and packaging have also been reconfigured for the respective format. We will announce more details soon. Tracking continues on the S/T effort and will throughout the Winter. Sessions will likely carry into the Spring months. Thus far, we have six tracks in tow and will be focusing towards completion around Spring. It should be noted that the aformentioned bonus tracks for the CDEP reissues were recorded during these sessions with the current line-up of A.C. Way, J. Churchill, R. Jencks and K. Gan Yuen. Photography courtesy of A.E. Csaky (see: Empyräisch LP and Breed in Me the Darkness: the Second Coming mixes by Andrew Liles 2xLP/CD/CS). 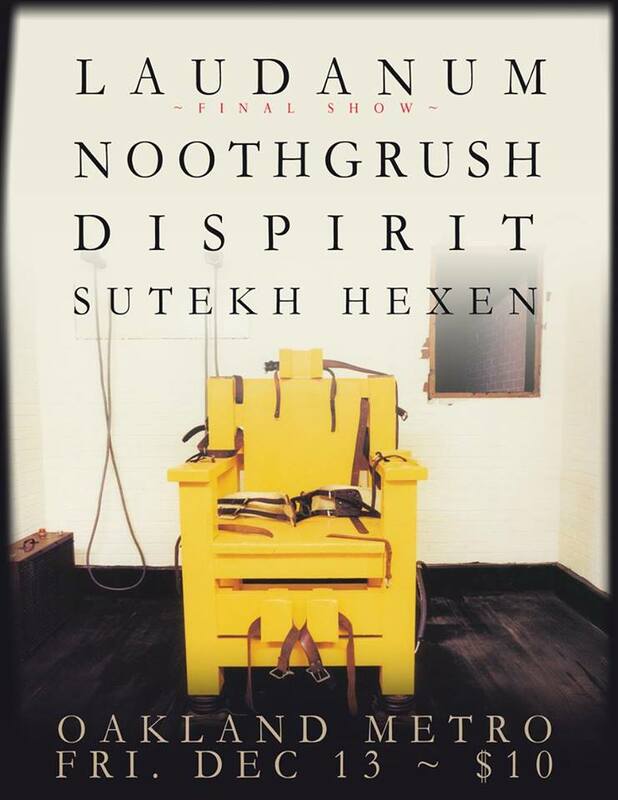 This month Sutekh Hexen will be playing our last show of 2013 supporting at Laudanum's farewell show, with friends Noothgrush and Dispirit. We hope to see you there. 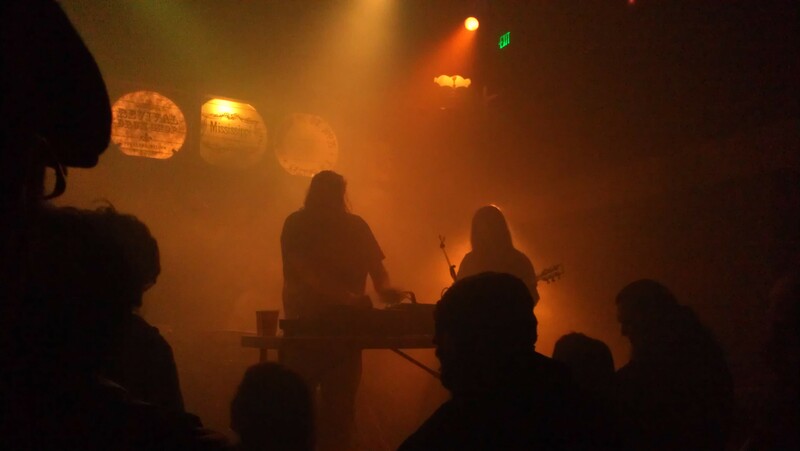 Next month, Sutekh Hexen will be playing with good friends in Wolvsepent, Common Eider King Eider and with Cardinal Wyrm. 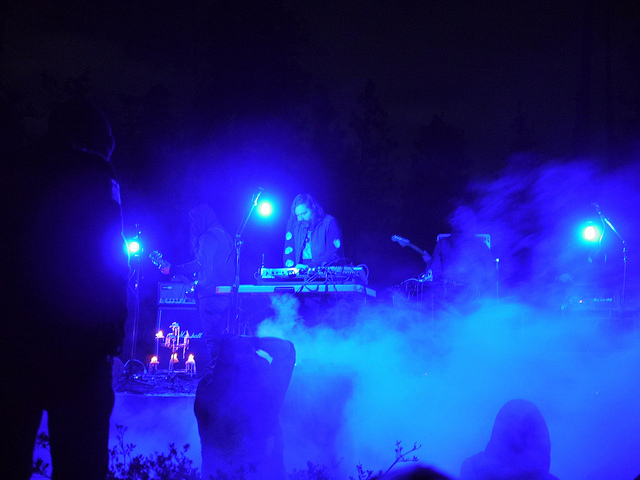 Incredible photography via John Scharpen can be viewed at the following link (http://www.flickr.com/photos/crow/) capturing the surreal and mystical qualities of our 3AM performance at Stella Natura. We segued from Trepaneringsritualens set into ours. 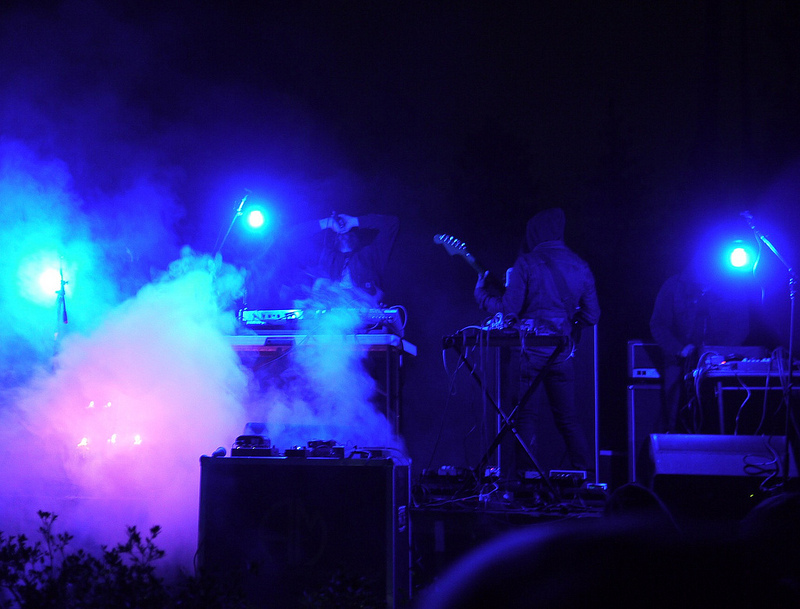 As the only two projects playing the mysterious Stage 3 that evening, we closed Friday evening in the middle of the forest, beneath ominous storm clouds and in the pale light of the moon.. A freak snow-storm occured the following day. Many thanks to John and friends new and old for the memorable experience. 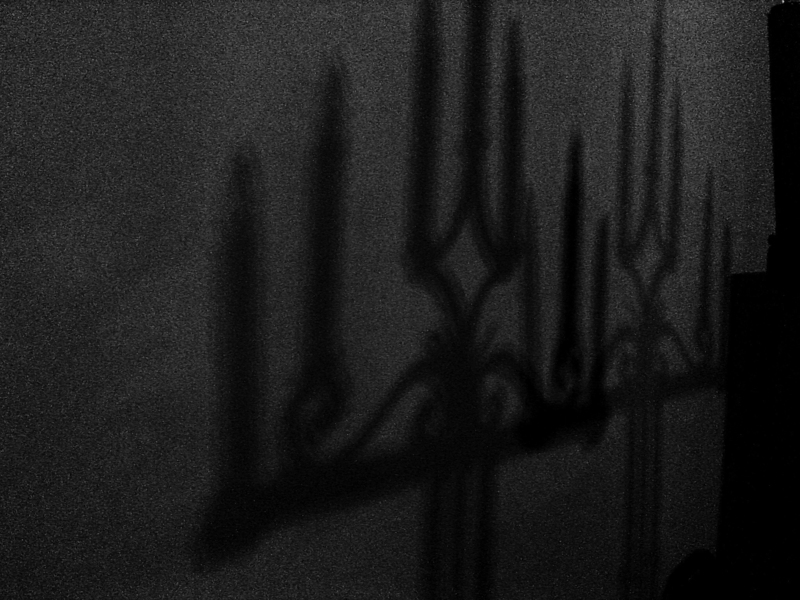 At this time, we would like to welcome two long-time friends into Sutekh Hexen: Joshua Churchill on Baritone guitar, field-recordings and electronics and Ryan Jencks on Tape-loops, mixer/effects and electronics. Both Josh and Ryan have been involved in their own respective (and respected) projects for many many years and we could not be more pleased to have them join us. Also, the good people at Thrill Jockey have now made it possible to purchase several of our titles from them here: http://www.thrilljockey.com/thrill/Sutekh-Hexen/#.Uk2nCyjIZwE. 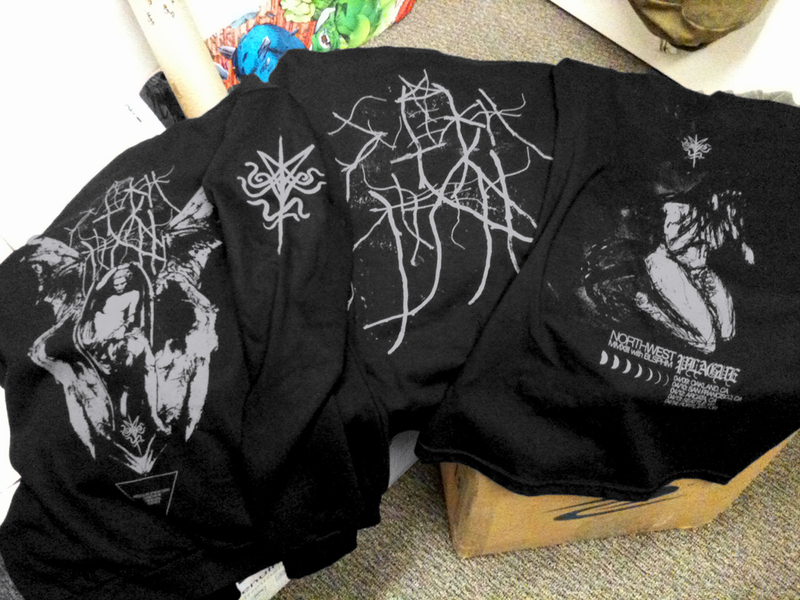 Overage tshirts from the 'Become' preorders have arrived and are now available for purchase in the shop: http://sutekhhexen.storenvy.com/. For those that have been asking, our releases are still available through friends at: Fall of Nature (AU), Vendetta (DE), Handmade Birds / Thrill Jockey (US), Holy Terror (BE) Magic Bullet (US), Pesanta Urfolk (US), Aurora Borealis (UK), Petit Mal (US), King of the Monsters (US), Black Horizons (US), Belaten (SWE) and Aquarius Records and Amoeba in San Francisco and Berkeley. 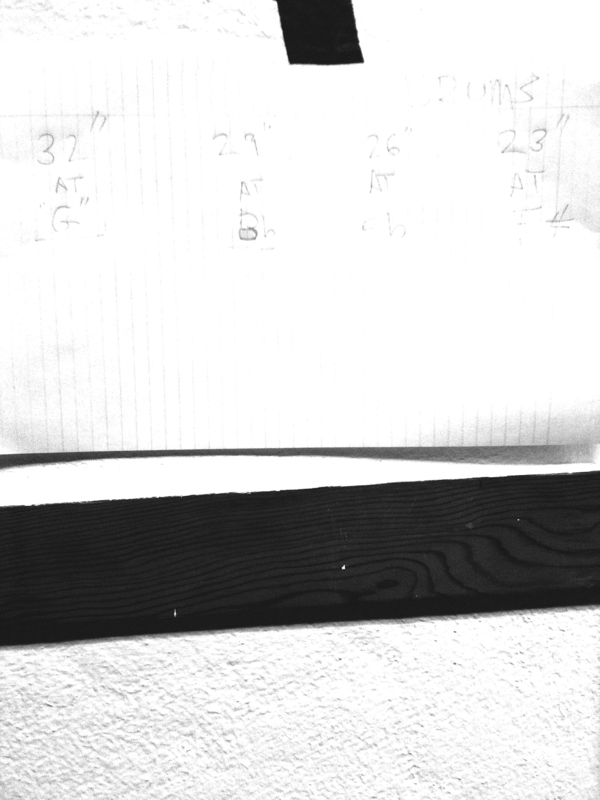 Finally, the proposed 2xLP 'S/T' has been in the works since February 2013. We have 4 tracks nearly completed of the 6-7. The plan is to wrap-up the majority of tracking in the next few months, begin mixing and finalizing the material for release. 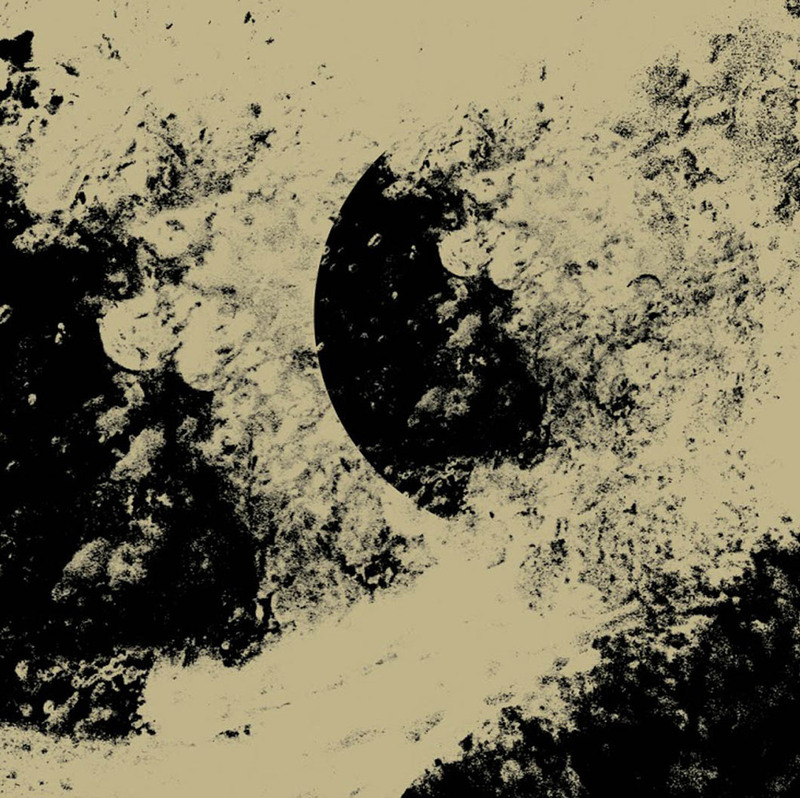 There are some huge surprises in store for this one.. but more on that later..
"BH-55 - Sutekh Hexen - Monument of Decay 12" "War to the death against depravity - depravity is Christianity." - Friedrich Nietzsche. 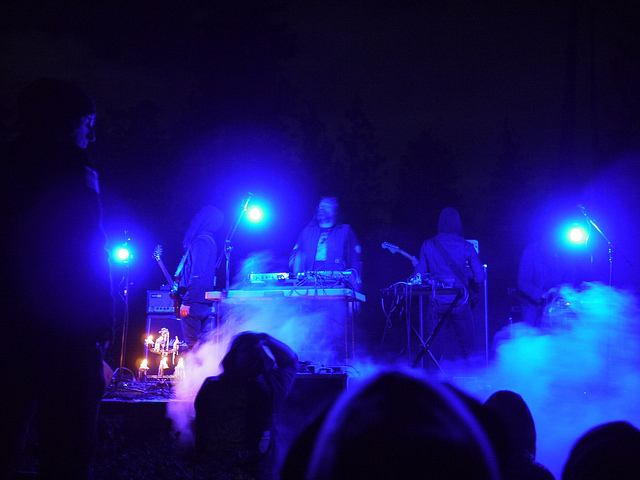 More fitting words could perhaps not be uttered to better describe the spirit(s) in which Sutekh Hexen operates. 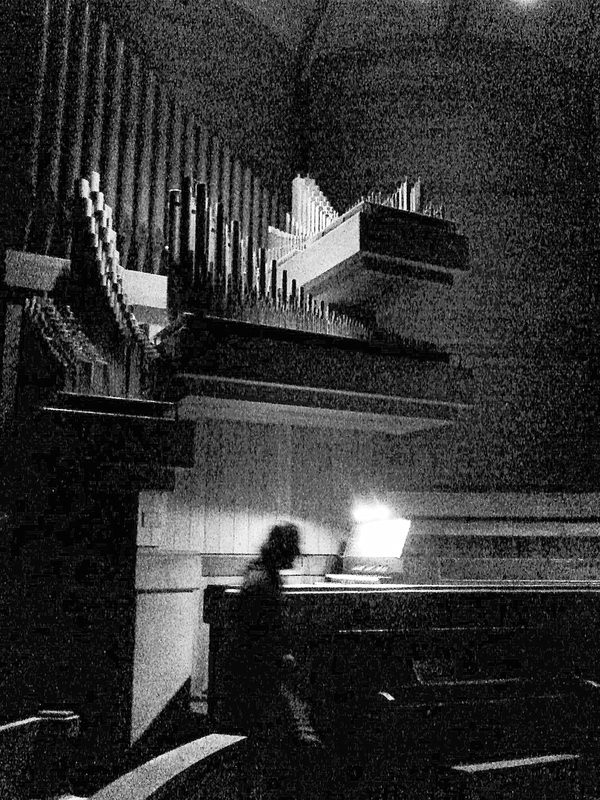 The sound formed is one of a layered, unrelenting and hellish black mÃ¦lstrom, fitting to the rubric implied in the aforementioned quote and a quality that also manifests itself in the band's interfacing with the public at large as well as it's very own structure; outwardly projected hatred, and a membership that is churned through like a cult. 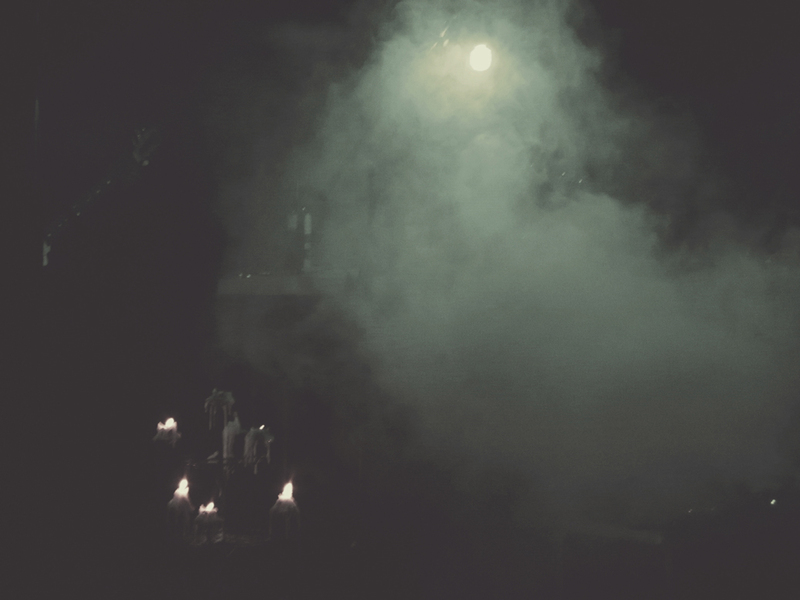 The result is a furious stream of unique releases, with each one the darkness radiating outward. 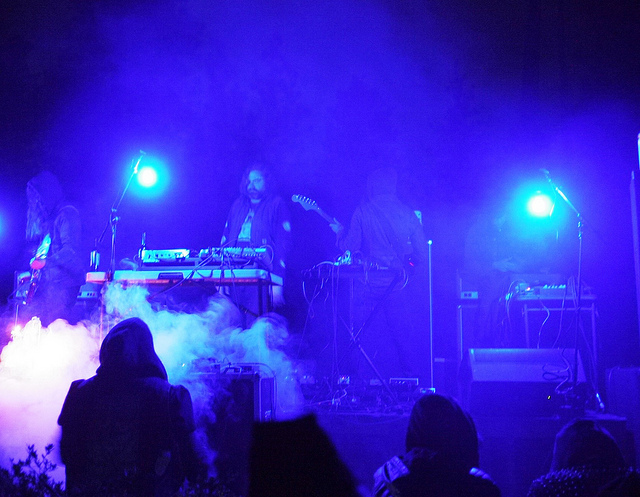 This moment proper sees a more fully formed line-up, and, for this project, more orthodox instrumentation; vocals/effects, dual guitars, and live percussion. Four tracks come together for a 12" EP release. Jackets are pro-printed full color with spot copper printing and an internal copper flood. 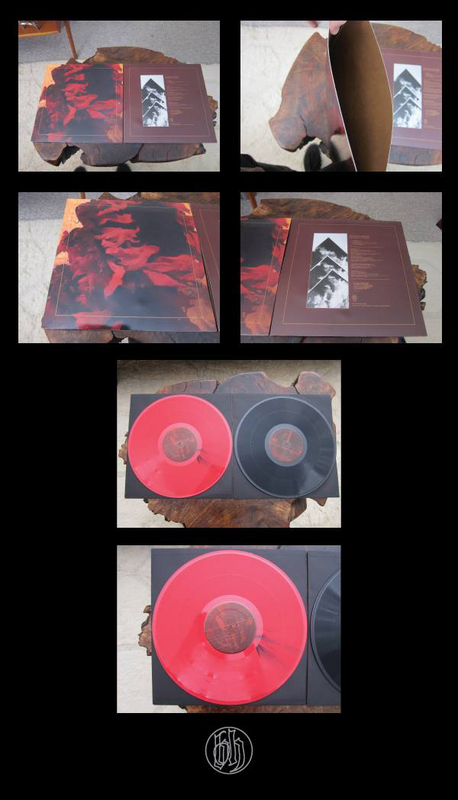 Red and black center labels in an edition of 500 copies, with 400 on black and 100 on red vinyl." "This is a pre-order. 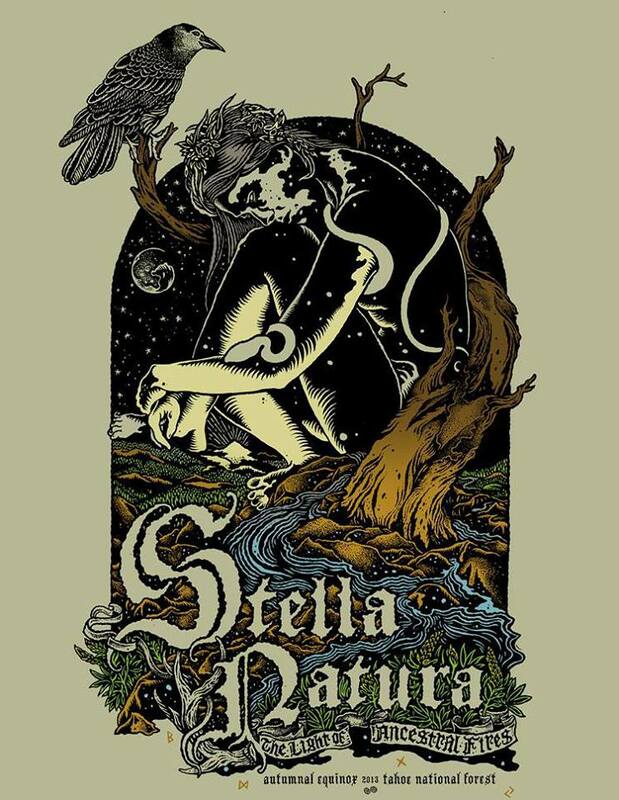 The official release date is September 20th, at the Stella Natura festival. A very limited number of copies will be available for sale there. Mailorder copies will ship on the 28th of September, when Belaten returns to Sweden. Listen to the full release via Tiny Mix Tapes. 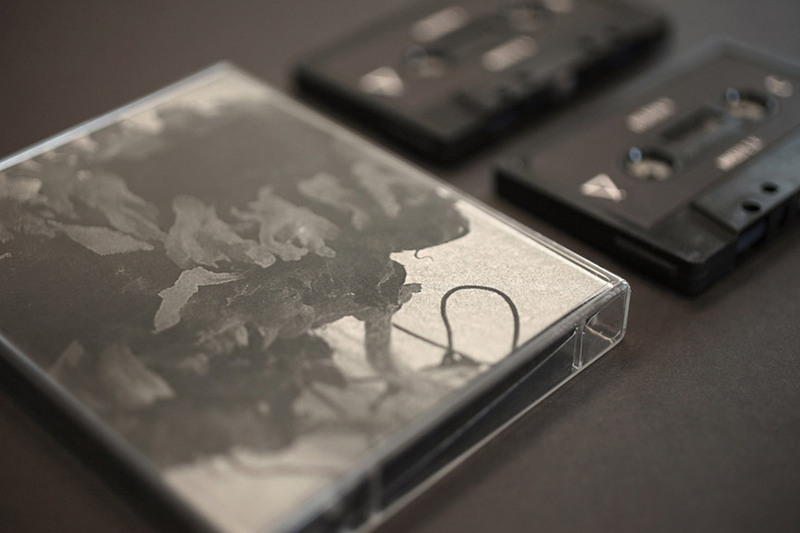 Regular edition of 177 copies comes in a double cassette jewel case, with black and white artwork. Special edition of 23 copies available here. All 200 copies come with a complimentary download version, but the release will not be sold digitally." It's unfortunate that production schedules do not always follow a linear path. The road from execution to manifestation involves variables often impossible to predict. 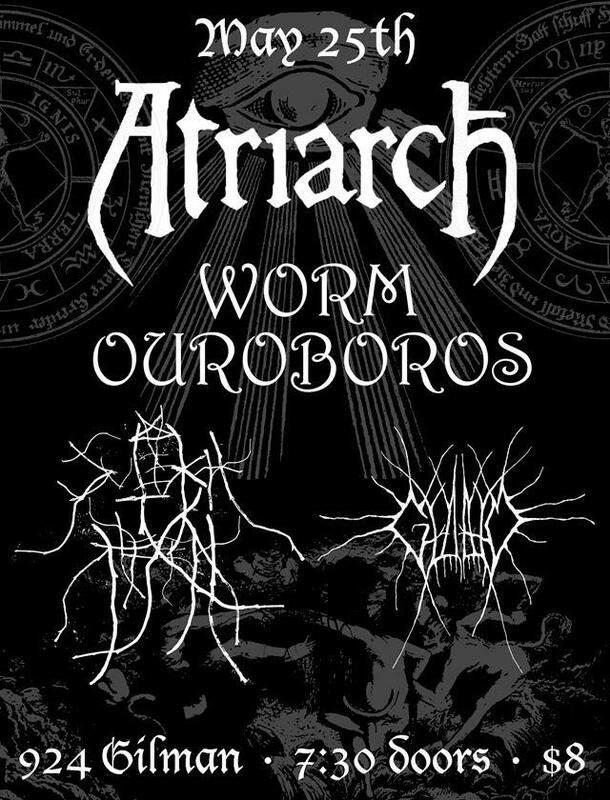 To address recent attention around the subject of a former member of Sutekh Hexen, we give only these words. 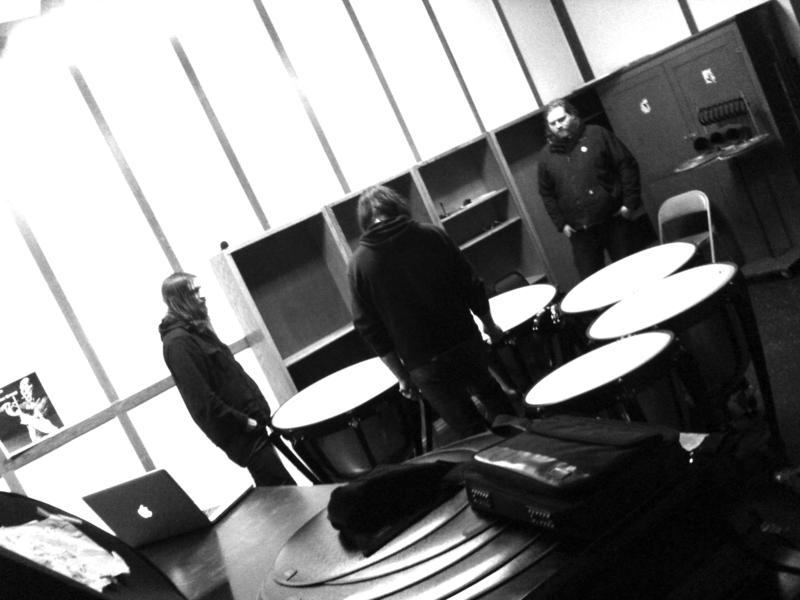 Having asserted his will and chose to leave the project in 2012, well aware that we had a tour and releases ahead of us. Recent public accusations of any lack of justice in this project's history are transgressions of the pettiest variety. Every individual in this project's past and future has been and will be dealt with according to the honor (or lack thereof) demonstrated by their own actions. Suffice it to say: the Monument of Decay EP is the final release which features involvement of said collaborator. And despite claims to the contrary, Become is wholly free of his hand. With thanks to those who know endurance. "Ordering begins on Friday August 16 at noon MST." With the already stunning stand-alone record, KOTM will also be presenting two additional diehard offerings. The first package: includes the limited metallic gold vinyl colorway (limited to 160 copies), two exclusive designs for this release by illustrators Demian Johnston (Seattle) and Reuben Sawyer (Los Angeles), and a slipmat. 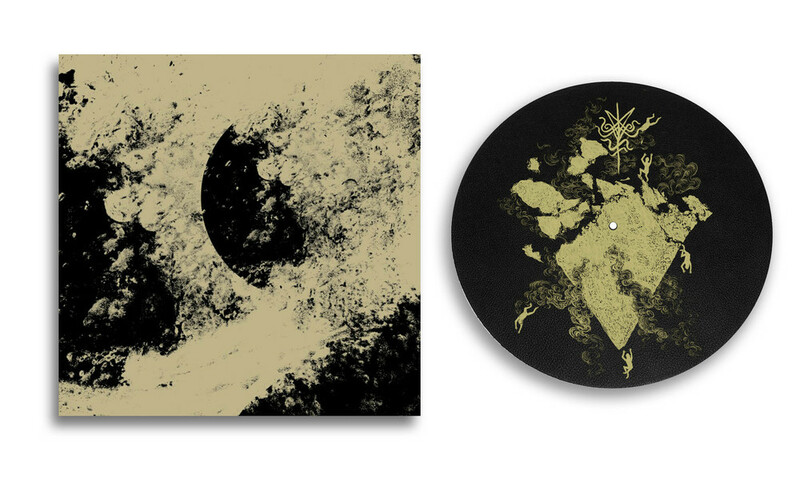 The second package includes: the limited edition LP and slipmat (metallic gold ink on black felt) designed by Reuben Sawyer. Standard black vinyl editions are limited to 351 pieces. After a slew of vinyl-pressing production complications, which were likely caused by the influx of demands for Record Store Day 2013, we are VERY happy to announce that "Become" EP/LP is moving forward through another manufacturer. The jackets have been completed at Stoughton, have been sitting @KOTM, and there are other very exciting announcements to be made shortly regarding this edition. Thanks for supporting. @ Mississippi Studios 14 APRIL // surreal captures by Jessica Hardwicke. We have all returned home safely and will be seeing some of you soon. Graitutude to everyone who came out to support in the stormy NW conditions and for extending hospitality in Arcata, Seattle, and Portland. 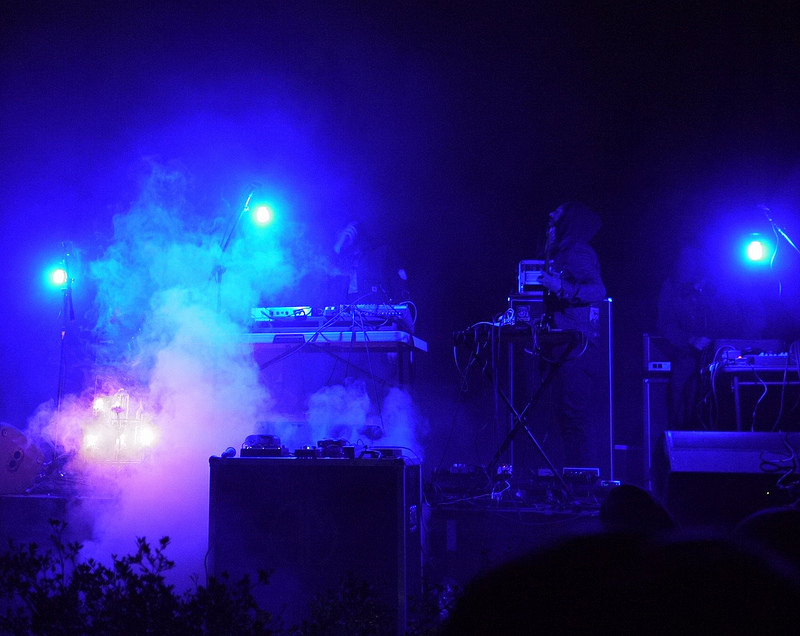 Many thanks to James Livingston of Black Horizons for holding it down each night. Respect to Demian Johnston // Blsphm for joining us on this brief trip and many thanks to the mighty Agalloch, for inviting us to play with them on Sunday night; a memorable event for ages!! 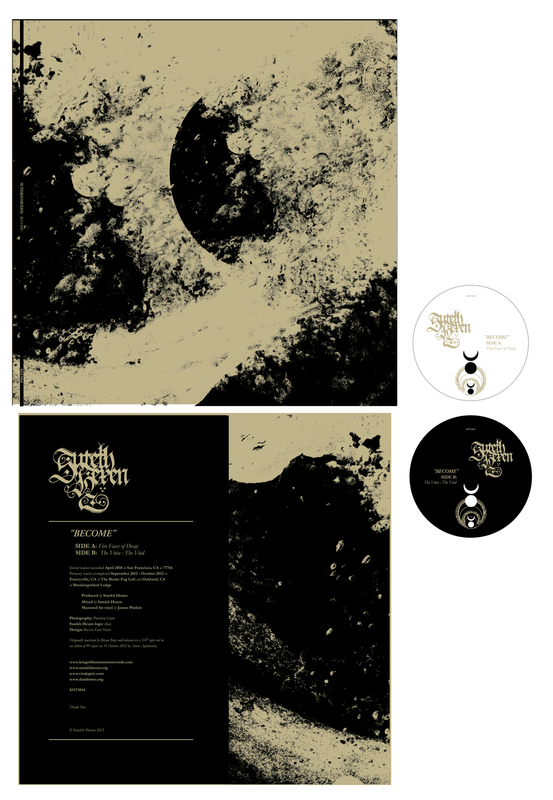 It has come to our attention through colleagues that former label, WANDS in Bakersfield, CA, have recently reissued SUTEKH HEXEN's "Luciform" LP for Record Store Day without our authorization. We have heard various accounts that "he has had a horrible reputation for doing this." Observations of odd pressing numbers in the past, exposed intentions to capitalize through Ebay and Discogs under various accounts. Again: this pressing was not approved by any participating members of the current band, nor was anybody contacted in any way before this LP was sent into production, shipped to distributors and retailers. The end result of individuals greed and deception, shines the brightest light on people who need to fact-check information before they choose to damage their reputations further. With public, personal attacks, an already negative track-record of missing merch shipments, and poor record-label etiquette, it was a conscious effort to sever ties very early on. We are not concerned with the ramblings, because they continually perpetuate the immature and negative qualities of a small world. The supporters and people that we work with understand the amount of time and hard work that we dedicate to making things happen. 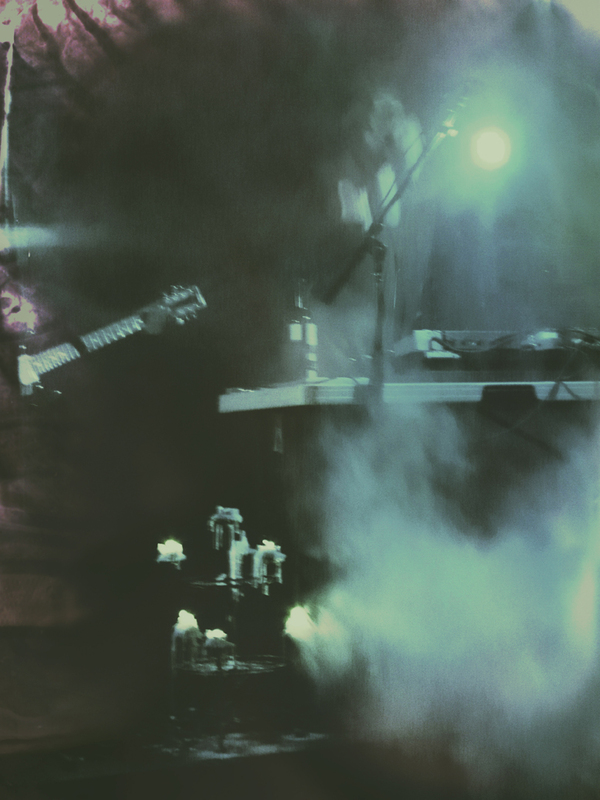 In closing: the band has been working on a proper mix and mastering treatment, with superior presentation for a proper release of LUCIFORM in the distant future. 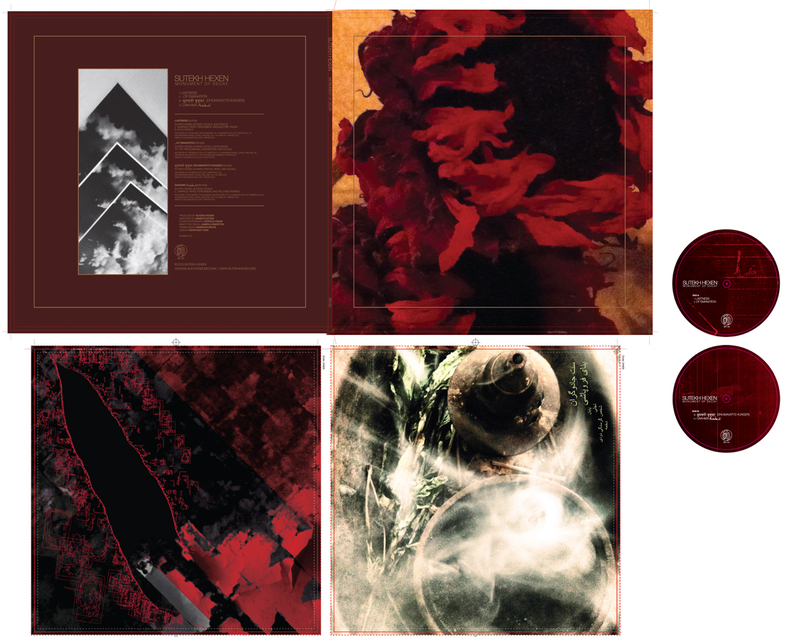 We will also have 24x36" prints folded/sealed in anti-static pouches, illustrated by Demian Johnston and designed by Kevin Gan Yuen, 'Behind the Throne' LP repress (3 colorways --one a band exclusive), 'Breed in Me the Darkness...'' 2xLP, 'Larvae' CS, 'Empyraisch' CS, and a brand new 'Empyraisch' CD + 3"CD (new 18m long track exclusive to this release) via Jim Kaisers excellent Petit Mal imprint, and badge tubes. 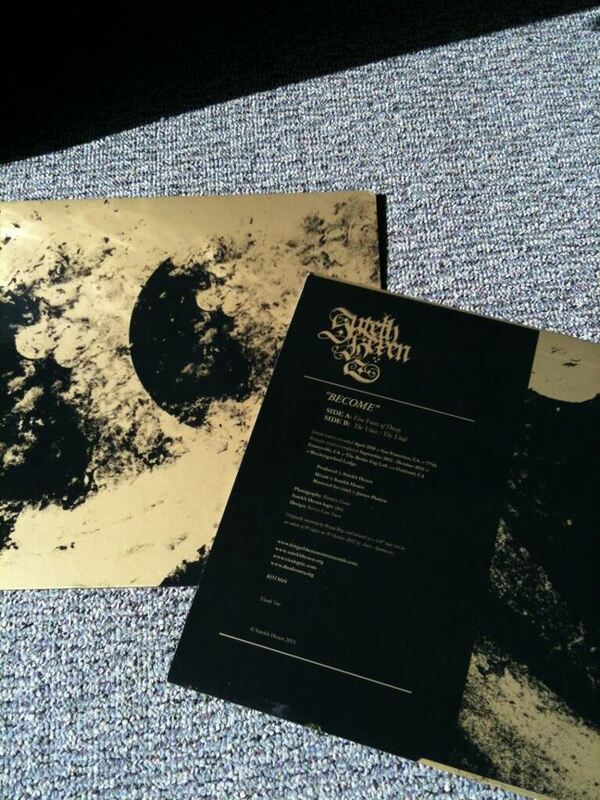 "SUTEKH HEXEN "Become" 12" EP. Originally released on 1/4" tape reel by Auris Apothecary, "Become" centers on vortex, repetition, and inducing trance-like states. This release serves to bridge the gap between "Behind the Throne" LP (2012) and "Monument of Decay" EP (3rd quarter 2013). This release has been remastered for vinyl by James Plotkin and will be presented in HEAVY Stoughton tip-on jackets, featuring lavish metallic gold and black offset printing, and 2 vinyl colorways. Adorned with brand new artwork and layout by Kevin Gan Yuen with source photography by Patricia Cram." 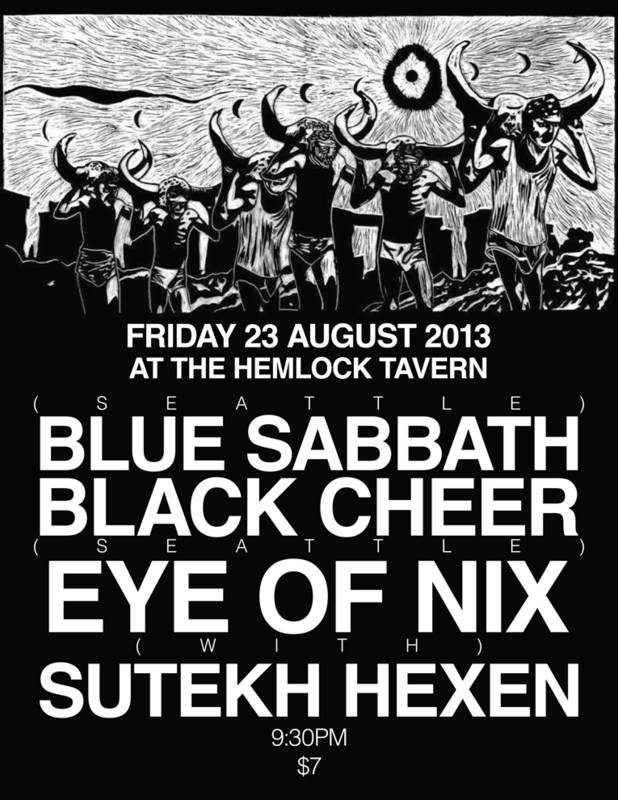 "This exciting release features two new songs by Sutekh Hexen and remixes of those songs by the prolific Andrew Liles. We will present this double LP in a gatefold with spot varnishing. The B and C sides feature a 7inch cut onto a 12inch lacquer with etched outer edges. Also available: (MERZBILD: cassette edition) (AURORA BOREALIS: deluxe CD edition)". 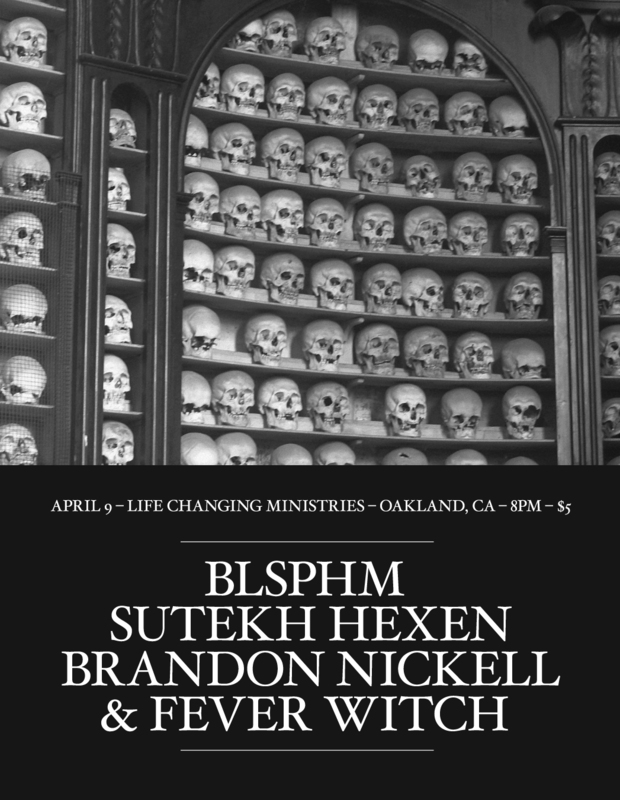 There will be a handful of shows in April with Seattle's BLSPHM, based around our support date for AGALLOCH. Please view the SHOWS section for more info. 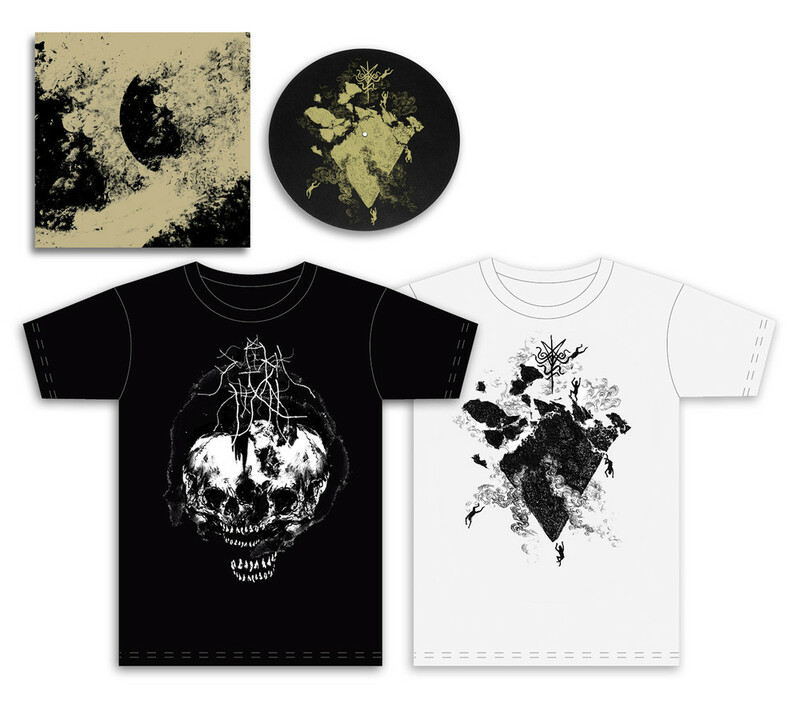 "Deluxe CD edition and shirt packages available to preorder NOW. Shipping from March 11th 2013. 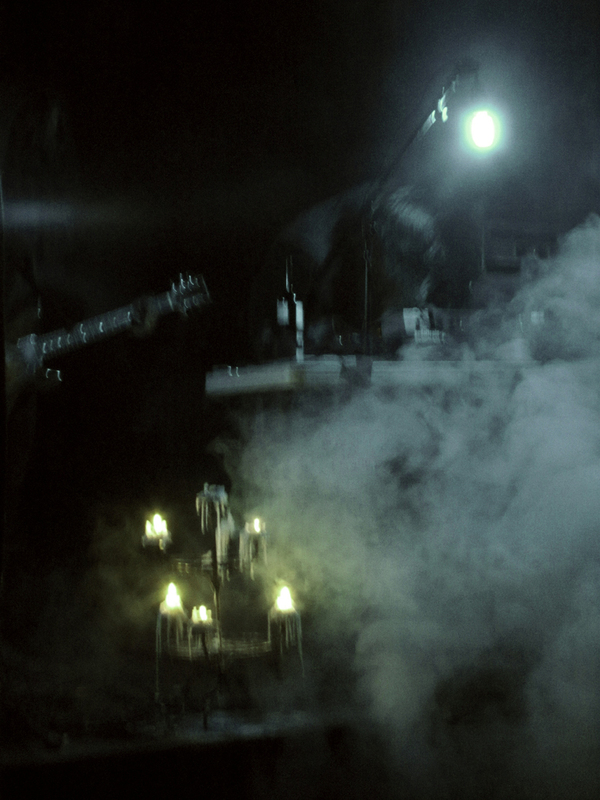 'Breed In Me The Darkness' stands as the aural/visual apex to an era for SUTEKH HEXEN. 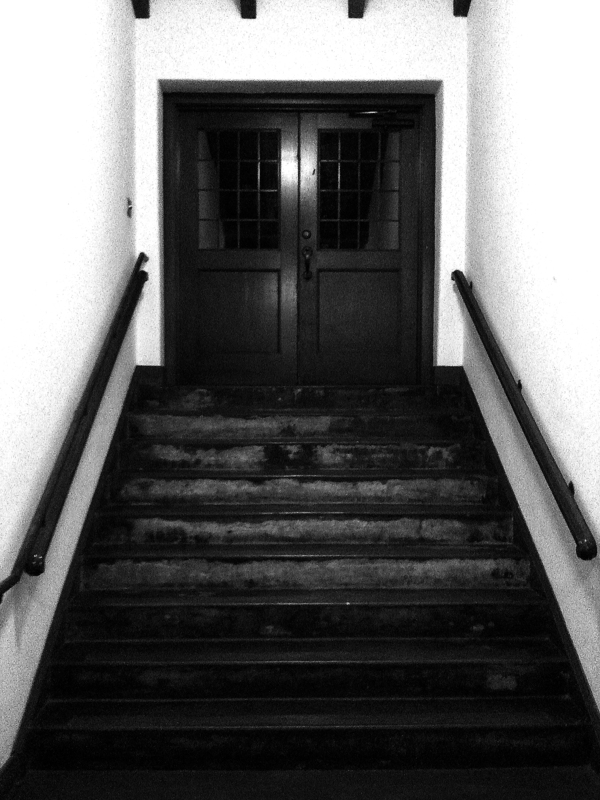 The two central tracks, as dense and intricate as any of the band's previous output, were turned over to ANDREW LILES to complete the vision of what these recordings meant. The incredible re-visioning of Liles takes the release to uncharted and undreamed of dimensions. Twinned with the photography of A.E. 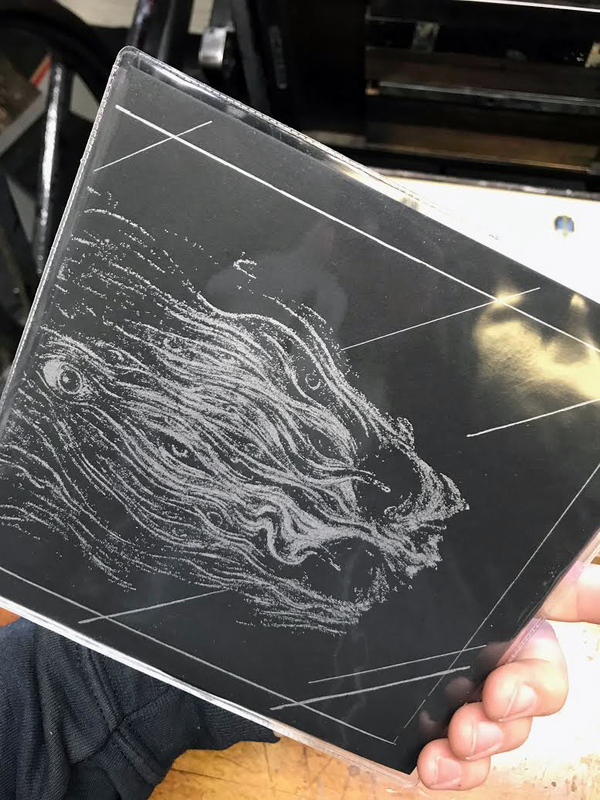 Csaky, with design by Kevin Gan Yuen (guitars/electronics), 'Breed In Me The Darkness' is one of the most astonishing and powerful ever releases on Aurora Borealis. 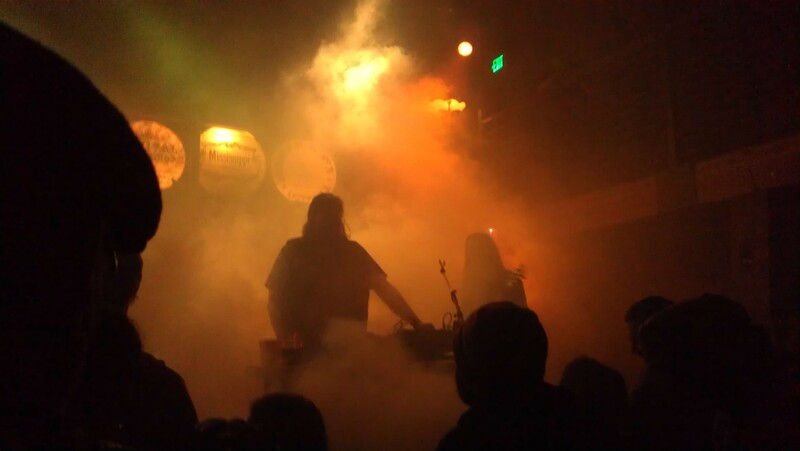 SUTEKH HEXEN hail from San Francisco, USA, and have been demolishing musical boundaries in extreme music, unlearning the traditions of black metal, since 2010. 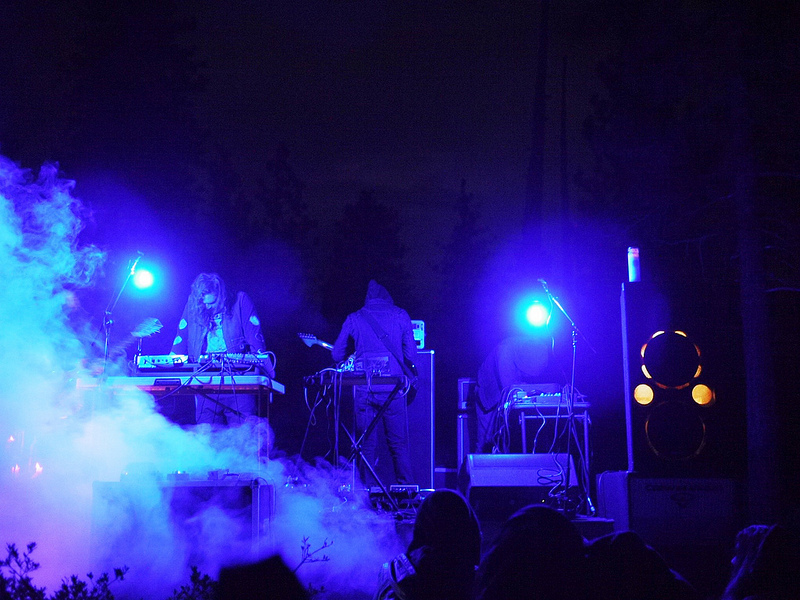 They have previous releases on Handmade Birds, Magic Bullet and Holy Terror. 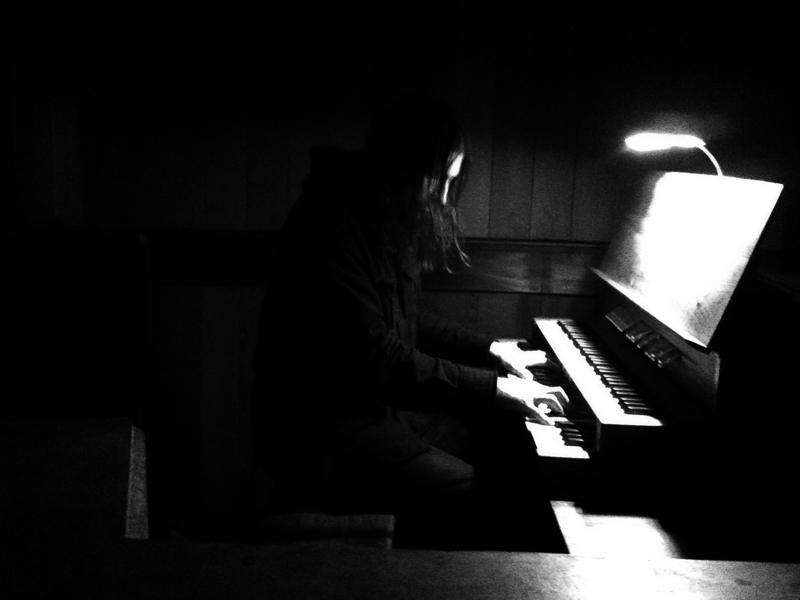 ANDREW LILES is a sonic genius and a hugely prolific artist with numerous solo releases as well as works with The Hafler Trio, Faust, Nurse with Wound, and Current 93 among other. He is based in the UK. "Breed in Me the Darkness has arrived at Pesanta HQ, we're waiting on one more element until they can ship. Soon!" "Breed in Me the Darkness has arrived at Pesanta HQ, we're waiting on one more element until they can ship. Soon! 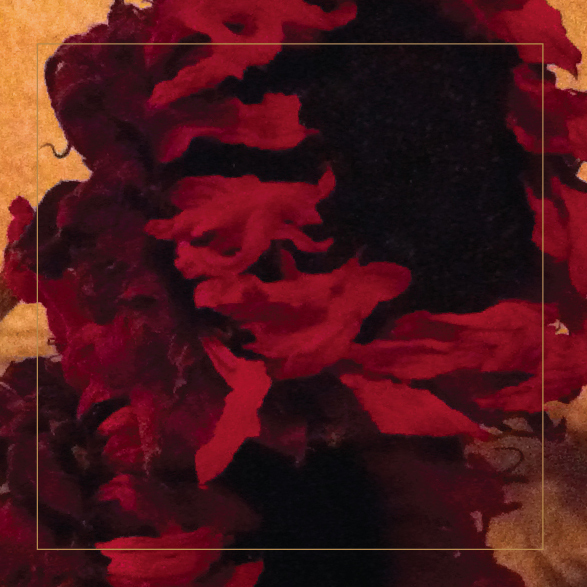 This exciting release features two new songs by Sutekh Hexen and remixes of those songs by the prolific Andrew Liles. 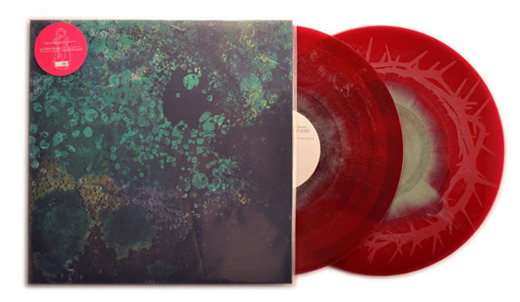 We will present this double LP in a gatefold with spot varnishing. The B and C sides feature a 7" cut onto a 12" lacquer with visuals impressions on the outer edges. 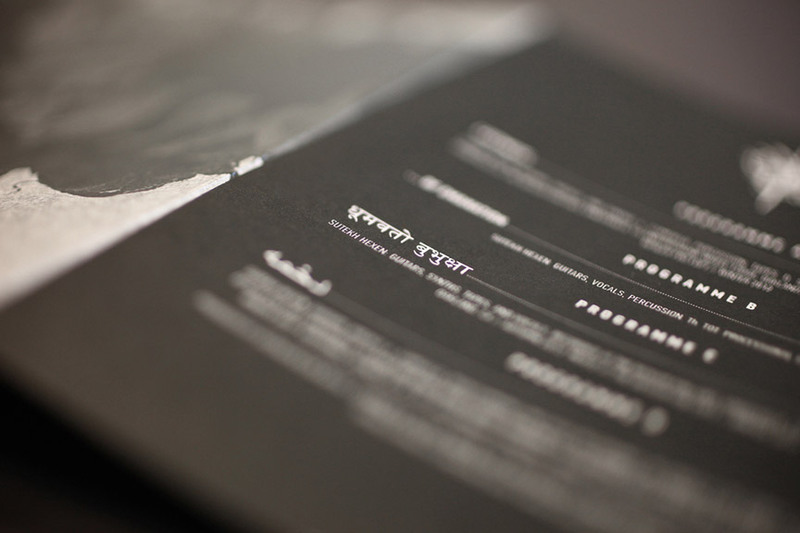 Standard Edition LP limited to 393 on 200gm Black Vinyl. Limited Edition LP limited to 93 on 200gm Semitransparent Vinyl. 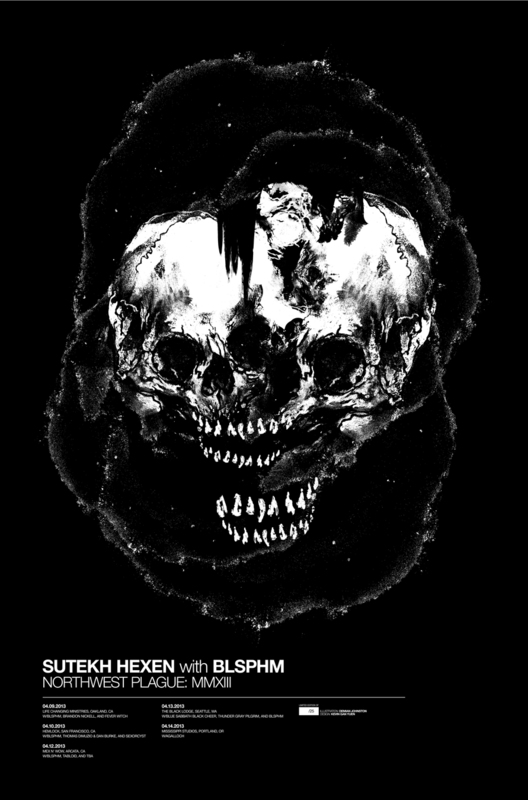 It is with great honor and privilege for Sutekh Hexen to announce a very special EP, featuring four new tracks. Two original tracks by the band and the source-material of said tracks, remixed by multi-instrumentalist Andrew Liles (UK). With an extensive catalog of solo-works and as a key-contributor to such sonic luminaries as Nurse With Wound and Current 93, we knew that we were in good hands. We could not be happier with the final results: absolutely stunning compositions, navigating multi-faceted territories, based on the eternal themes of darkness and the light, to be experienced in three distinctive packaging-presentations: All LP/CD/CS editions feature the haunting photography of photographer A.E. Csaky (Vancouver, BC), and the design of Kevin Gan Yuen. 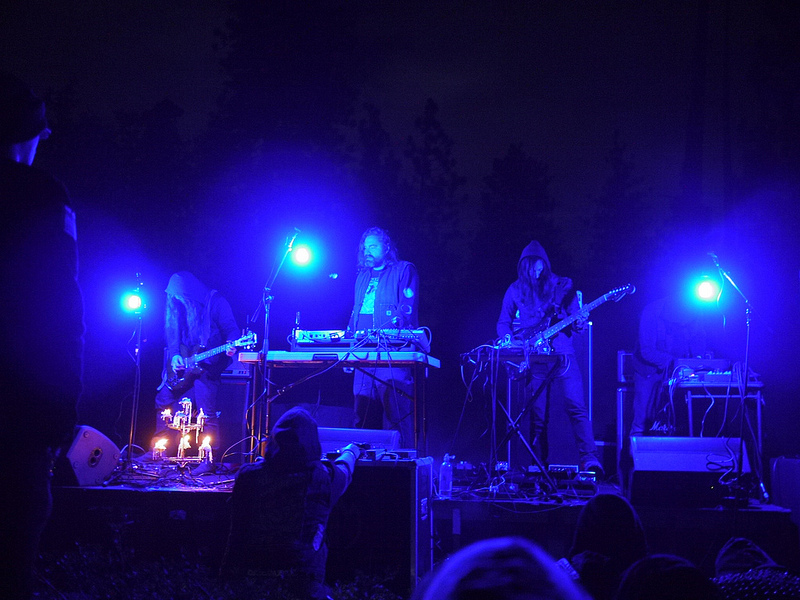 "Sutekh Hexen is the recording name for San Franciscan deconstructionist project that features, at the time being, sound artists Andrew C. Way and Kevin Gan Yuen at its core. Conceptually, the project has a visceral fear unique to itself, depriving listeners of the gaze of their subjects through an economy of violence. 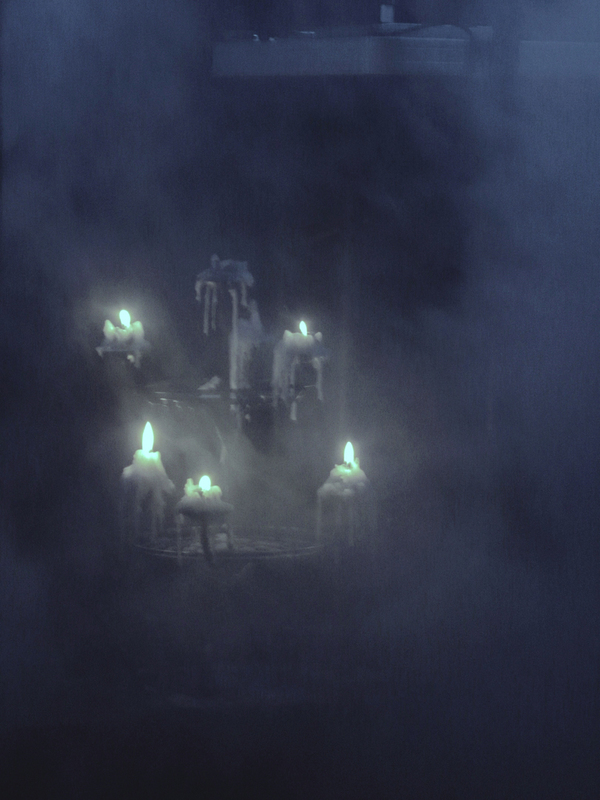 The recordings of Sutekh Hexen are at once an intolerable disturbance and an existential haunting afflicting the mind, body and spirit. Two of such recordings emerge on the A- and B-Side of "Breed in Me the Darkness: The Second Coming Mixes by Andrew Liles" [C46]. Remixed by Nurse With Wound alum Andrew Liles, "Breed in Me the Darkness" acts as a glowing example of postmodernist art in an age of technological change. 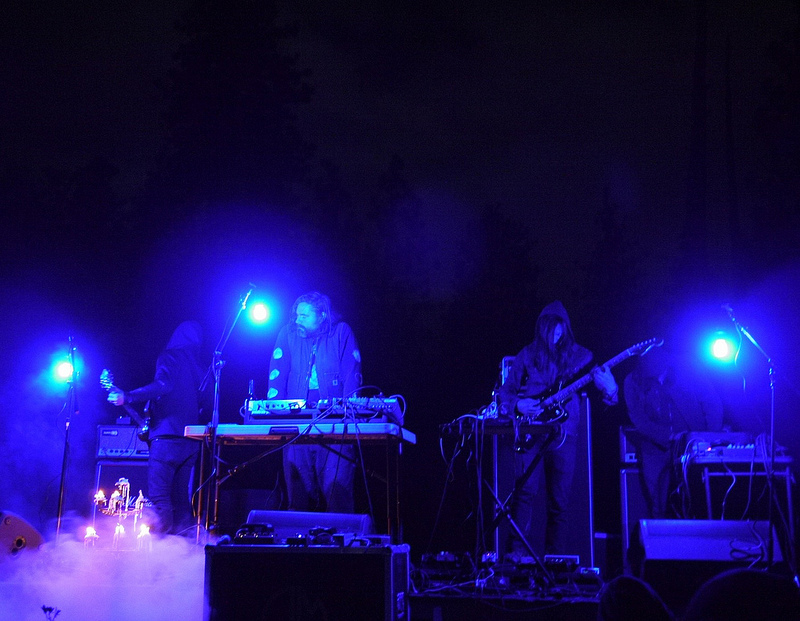 Liles, whose oeuvre includes a set of imaginative remixes of Current 93 material, departs from aesthetic trends in contemporary black metal to reprocess the Sutekh platform presented in this album. Time and again, Liles violates representational structures rendering the Sutekh Hexen recordings unrecognizable. The beauty in this, then, is the cognitive dissonance that confronts its experiencing subjects. 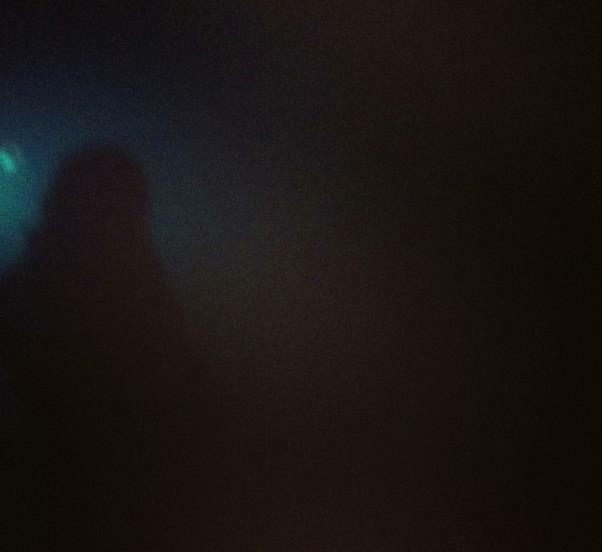 When a chance meeting of Sutekh Hexen with Andrew Liles takes place, randomly processed electronic signals come for your soul." 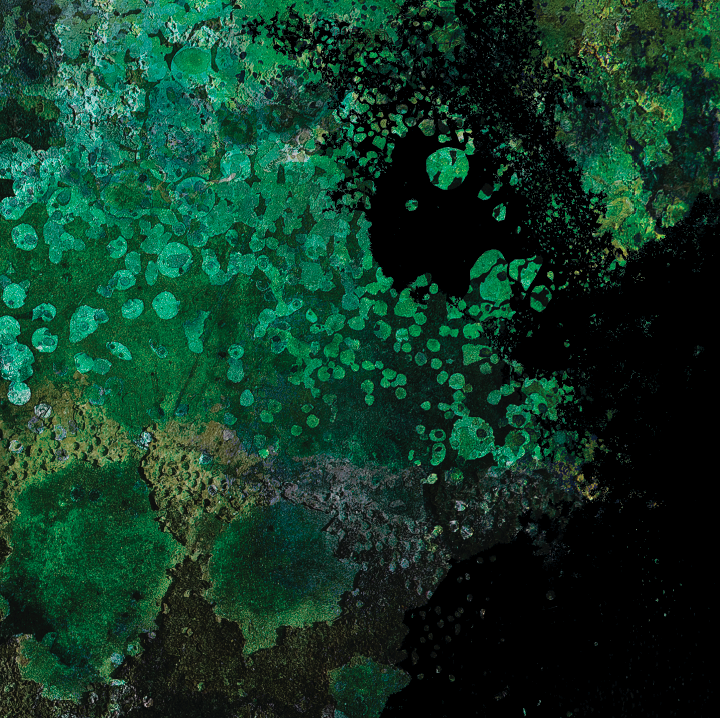 - Cameron Shafii, Merzbild"
Forthcoming 2xLP/Deluxe CD editions on Pesanta Urfolk and Aurora Borealis.